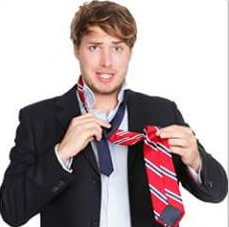 We’re really good at figuring out what guys want, and it’s rarely a new tie. 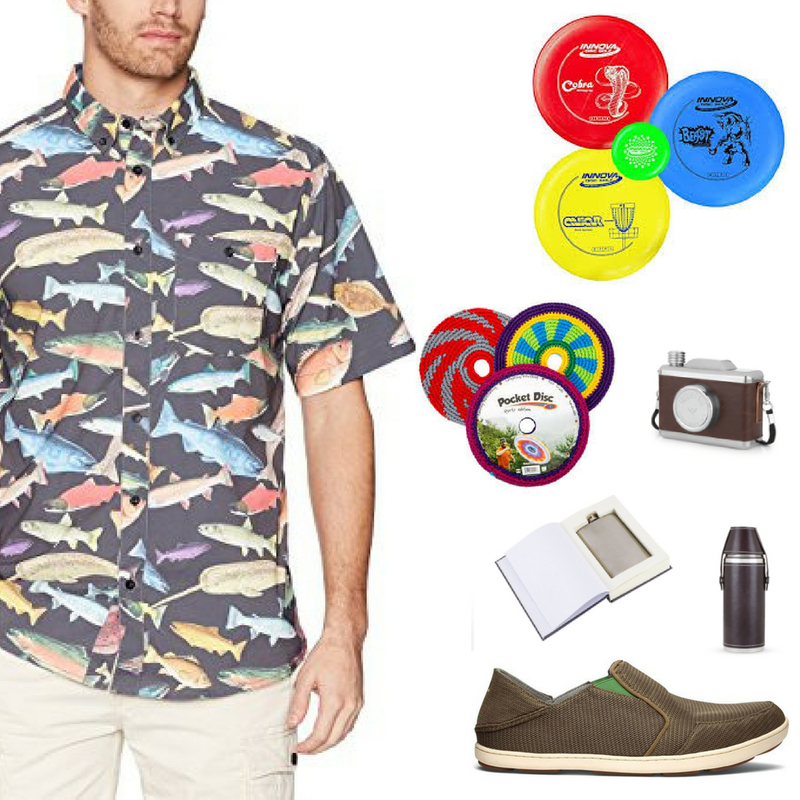 Here’s a few ideas for playful, outdoorsy, adventurous and on-the-go dads to inspire you. Be a hero this Father’s Day. 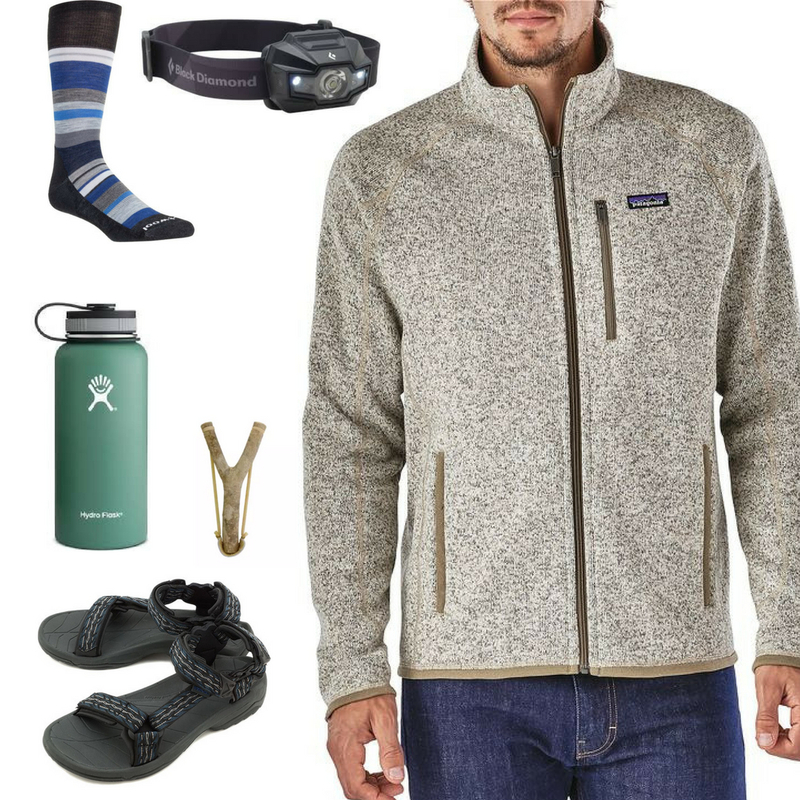 Come home with a gift he’ll love from Wausau’s favorite Outdoor Store, where discounts in every department will make you wish you were a dad! Good stuff starts at only $10. 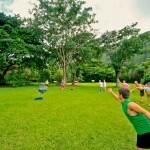 Is dad always up for a game of catch, running with the dog, or a round of disc golf? If he’s the type who loves to get out and have a good time, he might fit into this category. Casual kick-around sneakers from Olukai. He can just slide into these. If dad stays out from dawn till dusk enjoying all that nature has to offer, he’s probably the outdoorsy type. 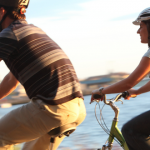 Maybe he packs a bag and hikes, takes the kayak out, pedals the local bike trails. He just loves to be out and breathe in that fresh air. Is faster & more dangerous the way dad lets off steam? If he lives on the edge, you see it all over his face: he craves adventure. 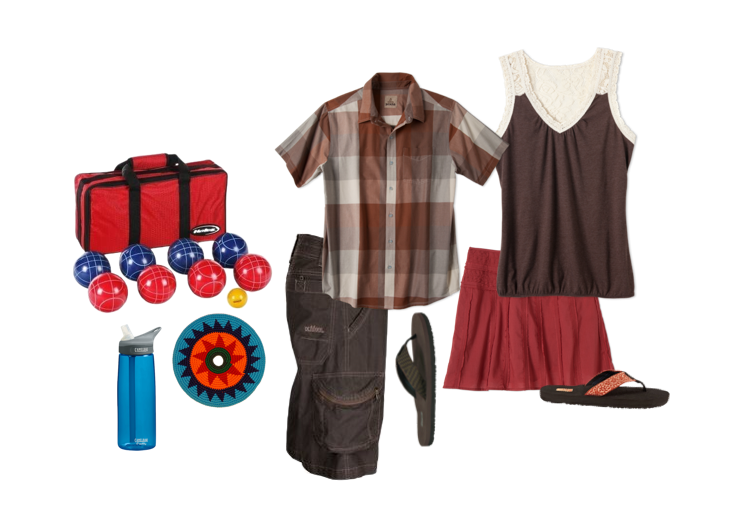 Feed his craving with some cool toys on Father’s Day. 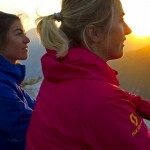 Ski or Snowboard gear. Our remaining winter 2017 gear is 50% off retail price! He travels. Maybe it’s for work, maybe its for play. Either way, he needs tools to keep him organized and endure the trials and tests that all travelers encounter. 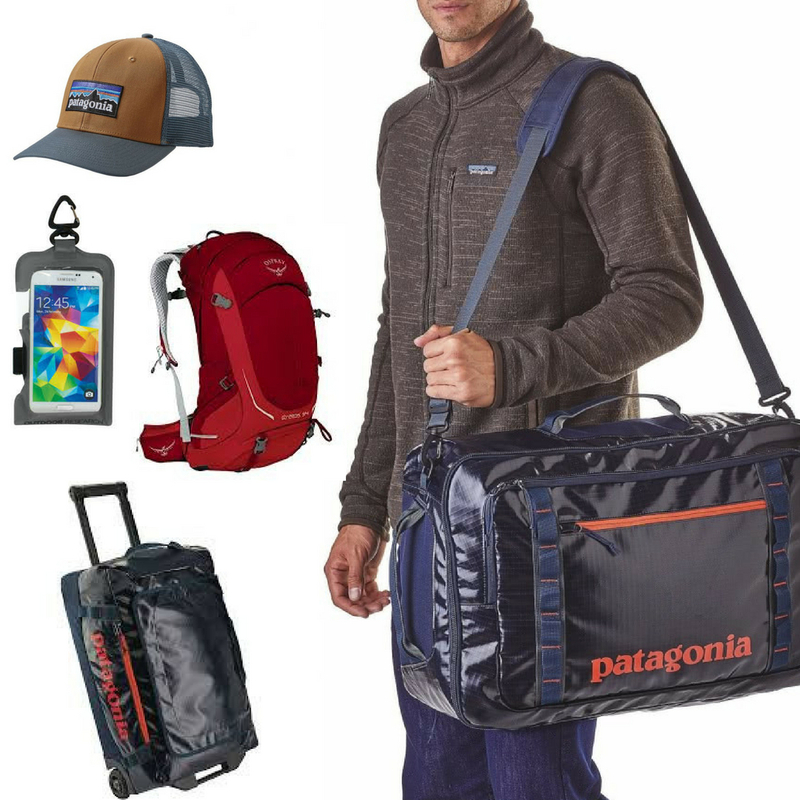 Durable bags, helpful tools. He’ll think of you whenever he’s on the road or trail. Dad loved the handprint picture frames you gave him as a child (it’s probably sitting on his desk), but he’ll love quality gifts tailored to the things he loves to do. Well done you! Not on the water yet? You should be! 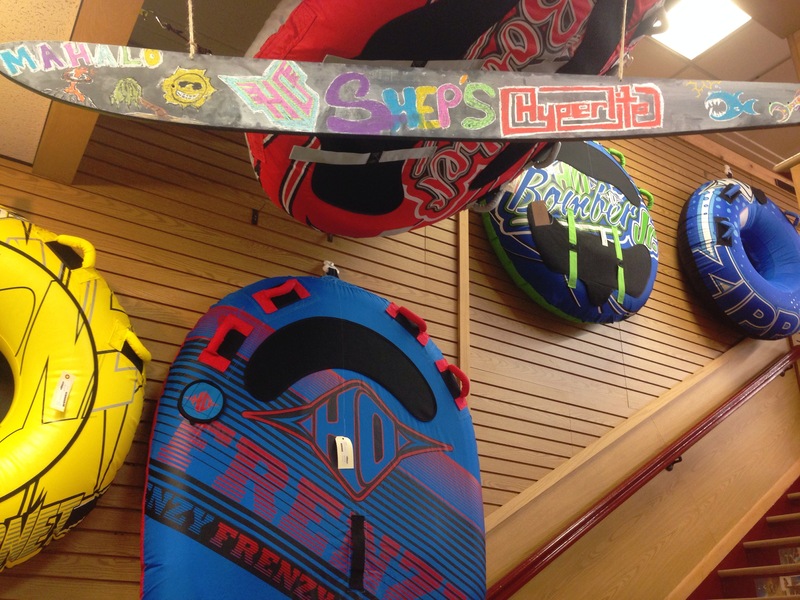 As the lakes and rivers in our area continue to warm up with the great summer weather we’ve been having, you might find yourself dusting off your summer watersports gear for another fun season. Today, I thought I’d share a few quick tips for prepping your equipment to ensure a great, hassle-free summer on the water. 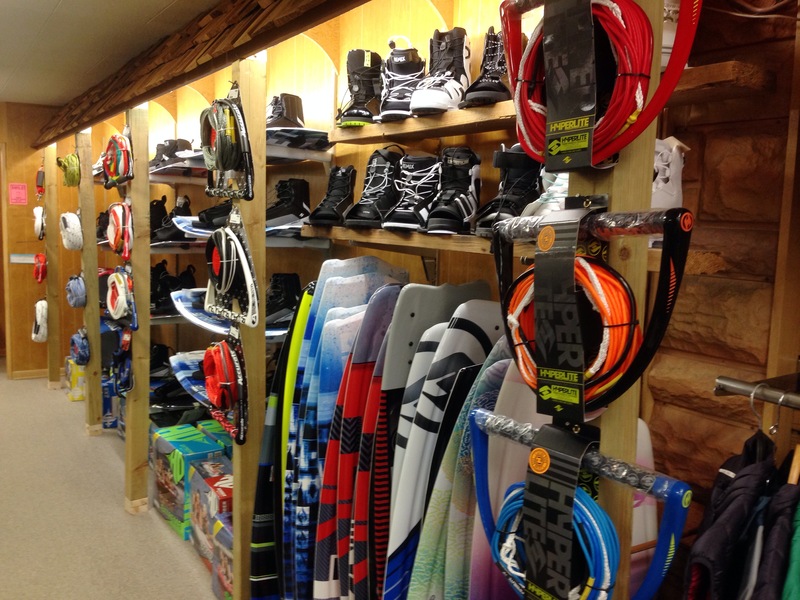 Also, since we have so much amazing new gear here in our store, I figured I would give you all the details should you find yourself with skis or tubes or ropes that have seen one too many summers. Before using waterskis, wakeboards, ropes, tubes, or any other watersport equipment, it’s important to clean and inspect them. Bindings and boots should be checked to make sure the screws and bolts holding them to the ski or board are fastened securely, and the boards themselves should have no damage or cracks. When checking the boots, also make sure the rubber, velcro, and lacing systems are in proper working order. As boots age, they become more susceptible to rips and tears. And remember: what was in good working order when you stored them the pervious season might not always fare well through the dry winter storage months, so taking the few minutes to double check your equipment always a safe bet. Lastly, ropes, when either at the end of their life, or not stored properly, can become brittle and break under the high loads placed on them when towing skiers, boarders, or tubes. A visual inspection of your rope is usually enough to reveal any fraying or dry rot that could result in a quick end to a day on the boat. 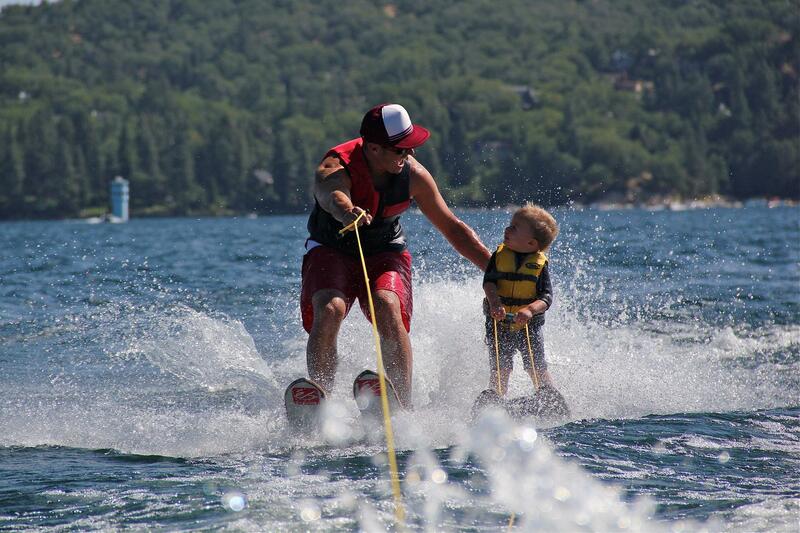 Hopefully your watersports gear is still in great working order and you can get out on the water soon! If it has seen better days though, or it’s time for an upgrade, Shep’s is the place to come. 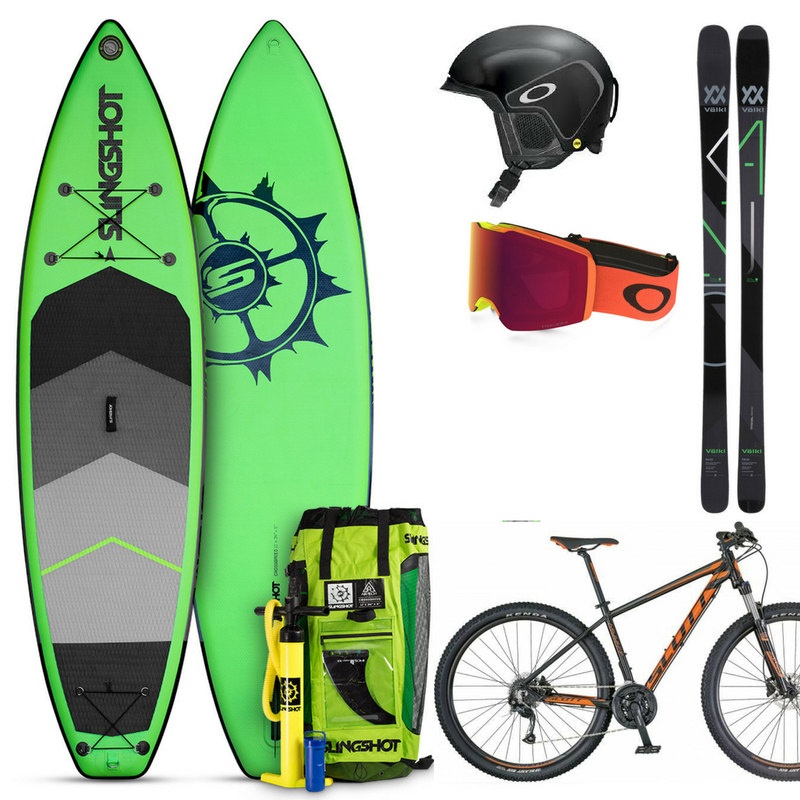 We stock a full range of waterskis, wakeboards, wakeskates, wakesurfs, tubes, and kneeboards from HO Sports and Hyperlite, as well as all the accessories you could ever need (from life jackets to ropes to repair parts). And thanks to our great HO / Hyperlite rep Rick Skinner, our already experienced, highly-trained staff just received a special two hour training covering all the new gear and latest technologies on all things watersports. Can we help with any questions you might have? You bet we can! 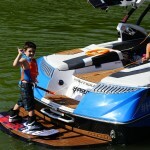 Wake board packages from Hyperlite starting as low as $299.00! Ski combos from HO priced to move at $179.99! 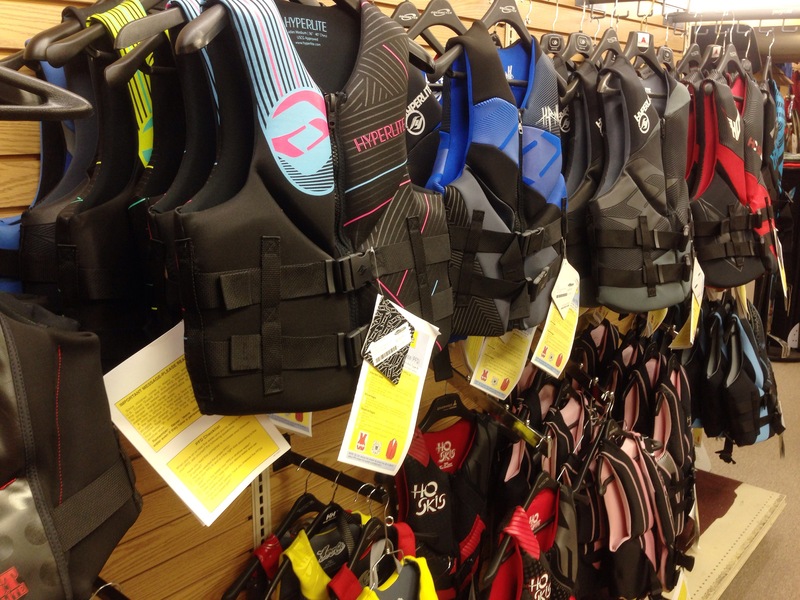 With sizes in stock able to fit infants to the Incredible Hulk (almost), we’ve got the life jacket you need to look cool and stay safe. Prices start at $39.99. 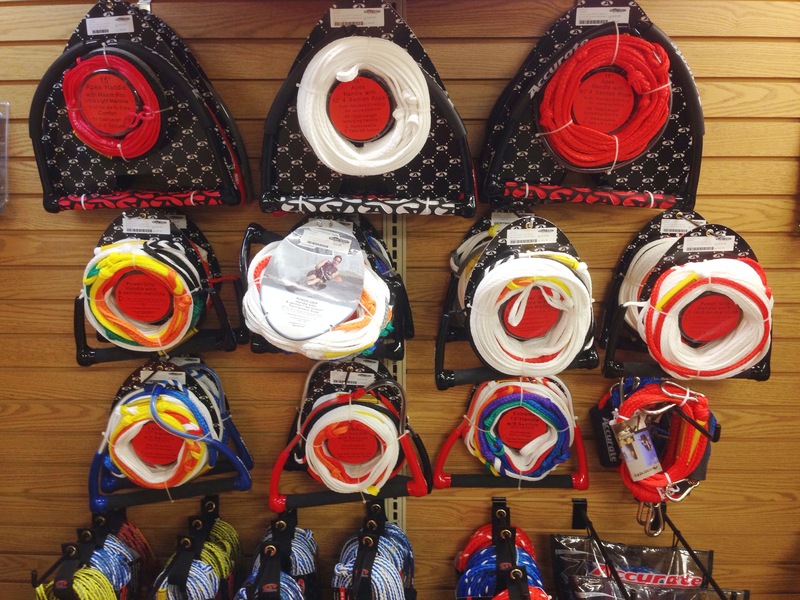 With specific ropes for waterskiing, wakeboarding, and tubing in stock, and prices as low as $15.99, it’s time to stop using that same old rope for everything. You’ll get better performance and be safer in the process! Need a tube? We’ve got ’em! 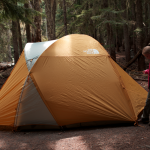 From our $79.99 HO Sports Hornet to the four person Extreme XL, we’ve got loads of great choices to fit your budget and family size! One last thing: now that you have that great new gear, you need to care for it. Our post from earlier this year will tell you everything you need to know! Author Managed WordPress Migration UserPosted on June 11, 2014 Categories Apparel, Water SportsTags boating, skiing, tubing, wake boarding, water skiing, Water Sports, watersportsLeave a comment on Not on the water yet? You should be! Hey Mom! Let’s Go Outside and Play! Mom probably likes flowers, perfume and candy. But you know the gift she really wants this Mother’s Day is time with you. Remember when she taught you how to love playing outside? This year, return the favor. 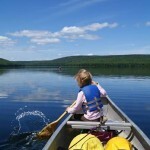 The Wausau, WI area is flush with great outdoor spots to enjoy. 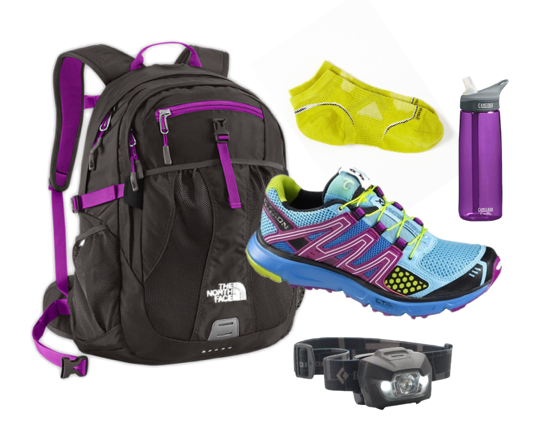 See what mom needs to make her outdoor adventures complete (we can help if you need ideas ) and cap off a great gift with time together doing something you both love. 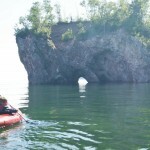 Author tshepherdPosted on April 28, 2014 May 1, 2014 Categories Apparel, Bikes & Biking in Central WI, Camping & Outdoor, Disc Golf, Gift Giving Ideas, Lifestyle, Paddle Sports, UncategorizedTags Bike, Camping, Celebrate, gifts, Mom, Mother's Day, Shepherd & Schaller, Water Sports, Wausau, YogaLeave a comment on Hey Mom! Let’s Go Outside and Play! This is just a summary. 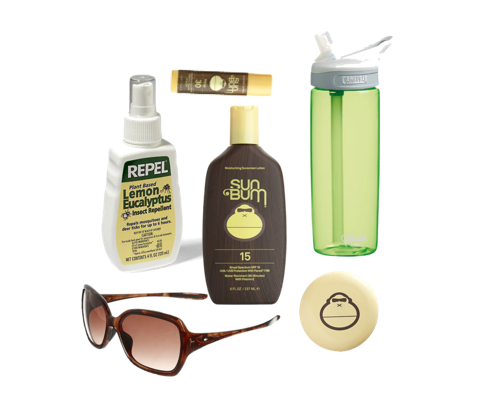 You’ll find accessories and extras that will help make your summer outings the very best they can be. 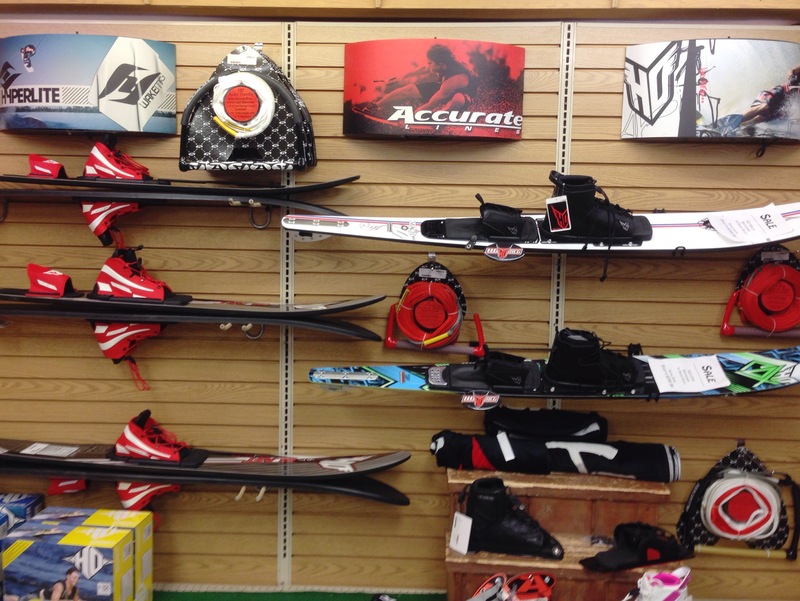 Stop in at Shep’s and let our experts set you up with the gear you need. 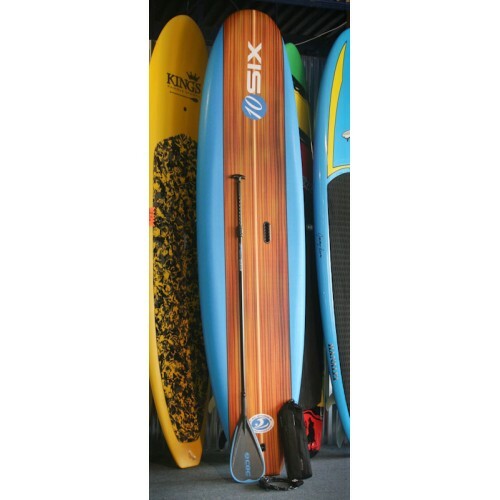 Maybe you’ve been hearing about SUPs, (Stand Up Paddle Boards)… they’re gaining popularity quickly. 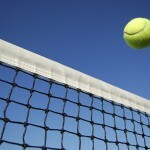 There are a number of reasons for the widespread interest, one main one being versatility in the sport. Kids, parents, athletes and relaxed beach-goers alike find a good time atop a SUP. Whether your trip out paddling is a time for relaxing, full of adventure, or a great workout depends on where you go and what you’re setting out for. You control your experience (well, unless you’re on raging waters). You put into it what you want, and sometimes a smooth, relaxing venture is just what you need other times it’s all about trying something new, like Yoga on your SUP. Where can you take your SUP out in Central Wisconsin? Anywhere there’s water! (public access allowed of course.) Try Lake Wausau on the Wisconsin River, the Rib River or even Manmade Lake at Sunnyvale Park in Wausau, or one of hundreds of lakes nearby. 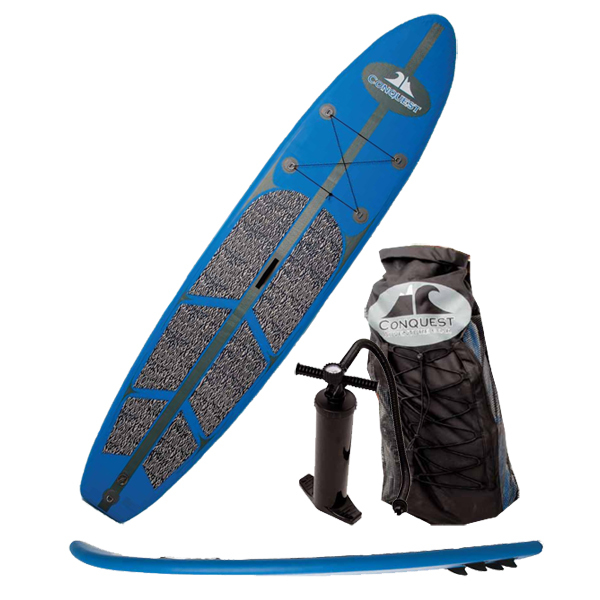 Get this: you need a SUP and a paddle! Besides that, we suggest playing it safe and always wearing a PFD. We also know the benefits to wearing the right clothing, so we like to recommend swimwear (for days on the water when you’re participating in all sorts of water activities), wet suits when the air or water is cold, or fast drying, wicking performance wear to keep you cool and dry. Sun protection is a biggie too. After gathering those things, all you need is to get going! 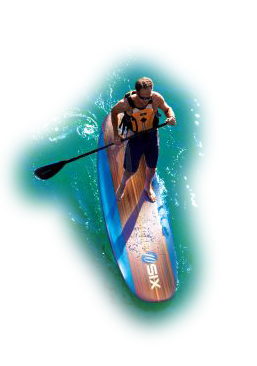 Carry the SUP under your arm or on top of your head and make your way to the water. Starting in shallow water makes stepping onto the board a breeze, but starting kneeling or by sitting then standing works too. Look for the balance point, and plant your feet there. You don’t want the tail underwater, and you don’t want the nose up in the air. You’ll find a spot that allows your board to stay level. Your feet should be about shoulder width apart, centered on the board. Be conscious about keeping your knees soft and back straight and use your hips to keep you centered. Tipping your head or shoulders dramatically will throw you off balance! Ground yourself with your hips. You can backpaddle to turn your board, by paddling from the tail of the board to the tip. Stepping back on the board or leaning to the inside of the board will help your board pivot more, making your turn easier and faster. These are the basics. After you get a hold of these techniques, you’ll have a feel for the board and can manage more water conditions. 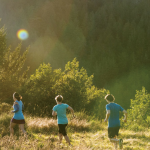 We’ve done our part to have all that you need to get into the sport. 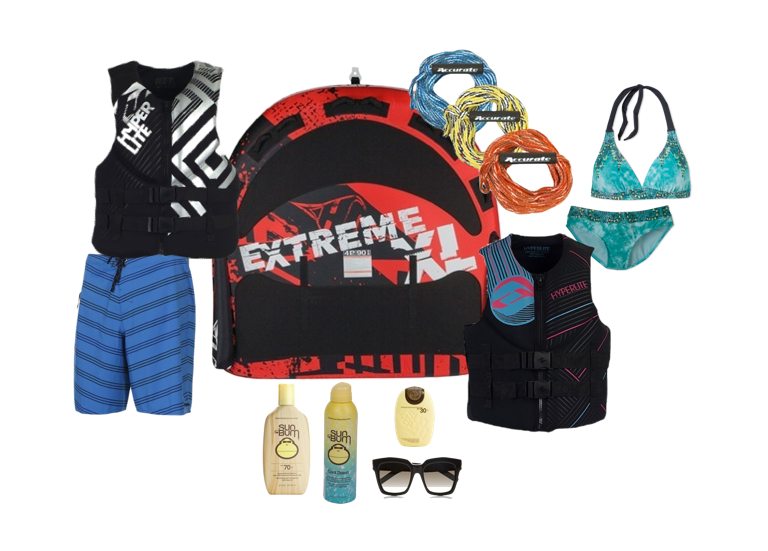 We have two boards to choose from, adjustable paddles, life vests, apparel, and yes, even sun screen and sun glasses! 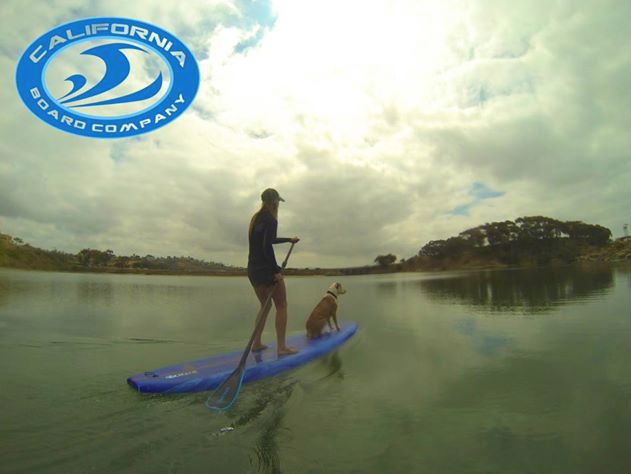 Author tshepherdPosted on June 3, 2013 June 3, 2013 Categories Water SportsTags Exercise, Kayak, Lake, SUP, Water Sports, YogaLeave a comment on What’s SUP?